Last summer I took the time to start binge-watching shows from Showtime, including Homeland, Ray Donovan, and Shameless. 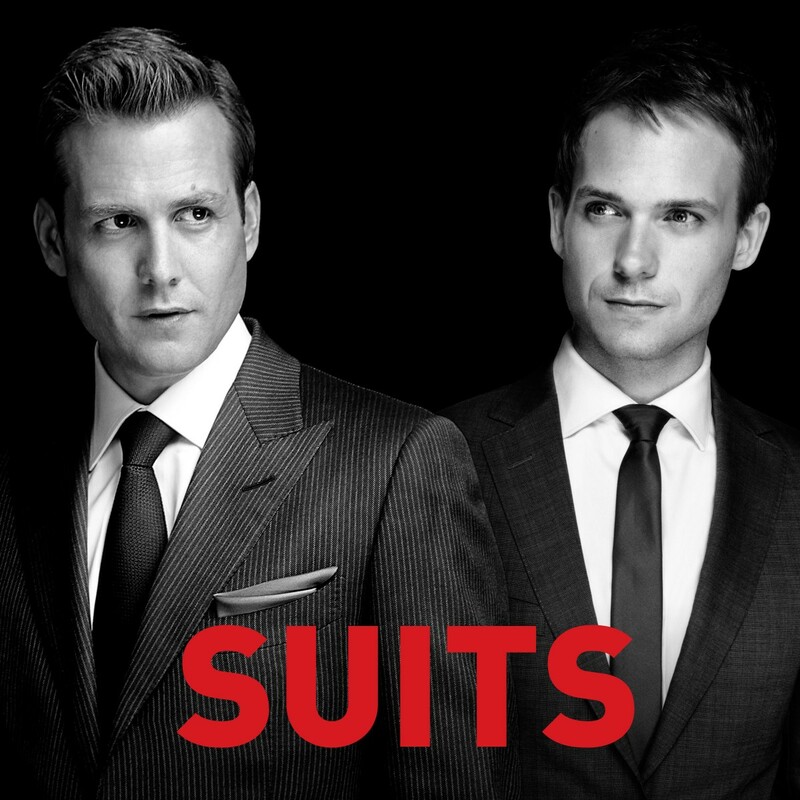 This summer I have turned to USA Networks and started Suits. Suits is about a kid (Mike Ross, played by Patrick J. Adams) with a photographic memory who fakes his way into being a lawyer, working with the famous Harvey Specter (Gabriel Macht), who knows his little secret, to close cases. Let’s not forget about two of the power women of the show, Meghan Markle and Sarah Rafferty. Playing legal assistants and paralegals, they are two of the baddest women in television, stopping at nothing to get the job done, and being there for the men they work for. Over the seasons more people find out that he is faking it, and just like how they win their cases, they make deals, blackmail, and just flat out trick people, in an attempt to win every case, and keep their whole world from falling apart. The show has just started Season 7, and as I attempt to catch up, I’ll note that Seasons are typically 16 episodes (shorter in the first season), and fly by quickly when binging, always a sign of a great show. I highly recommend it for anyone looking for something to watch, and it’s currently available on Amazon Prime Video.